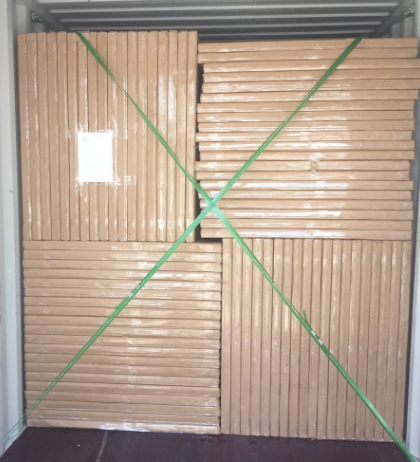 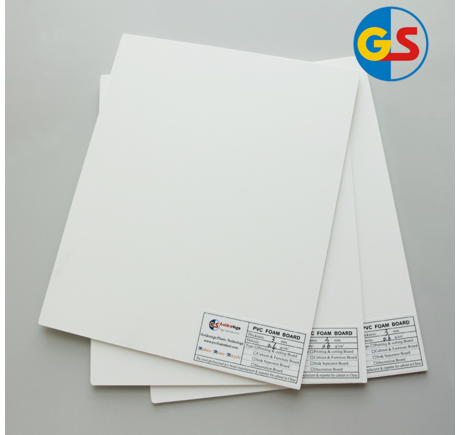 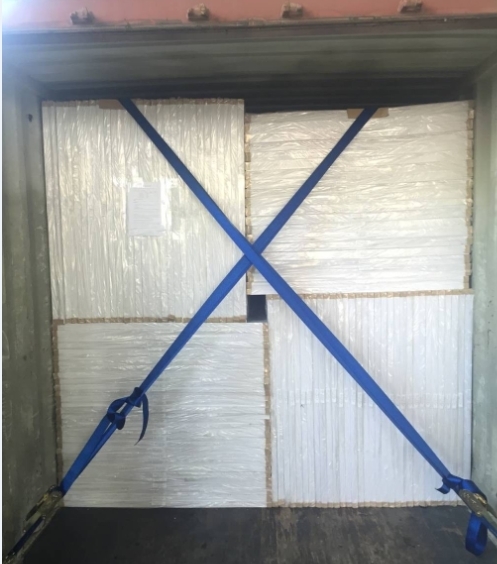 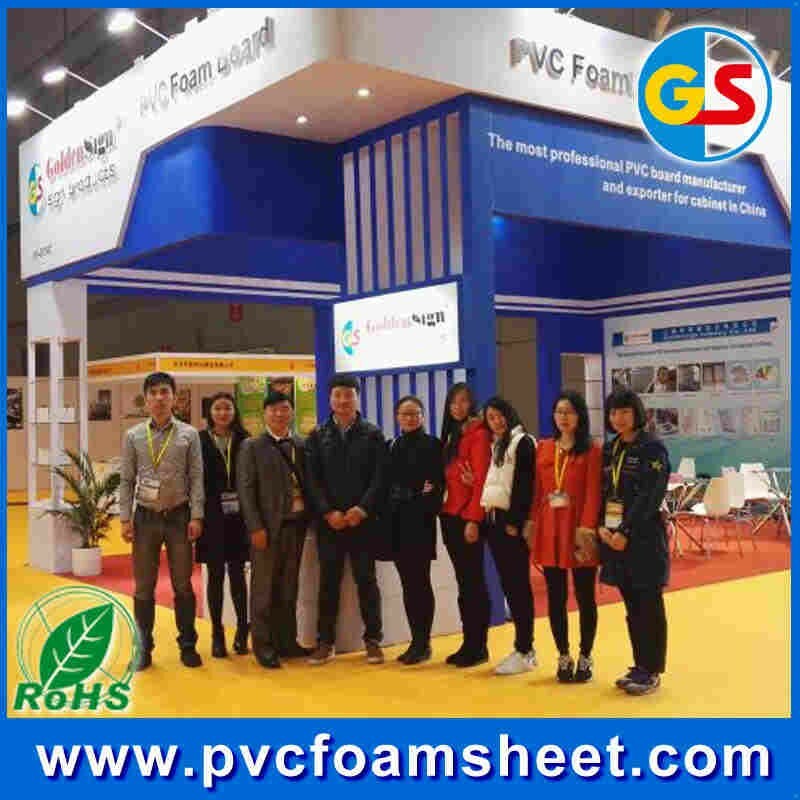 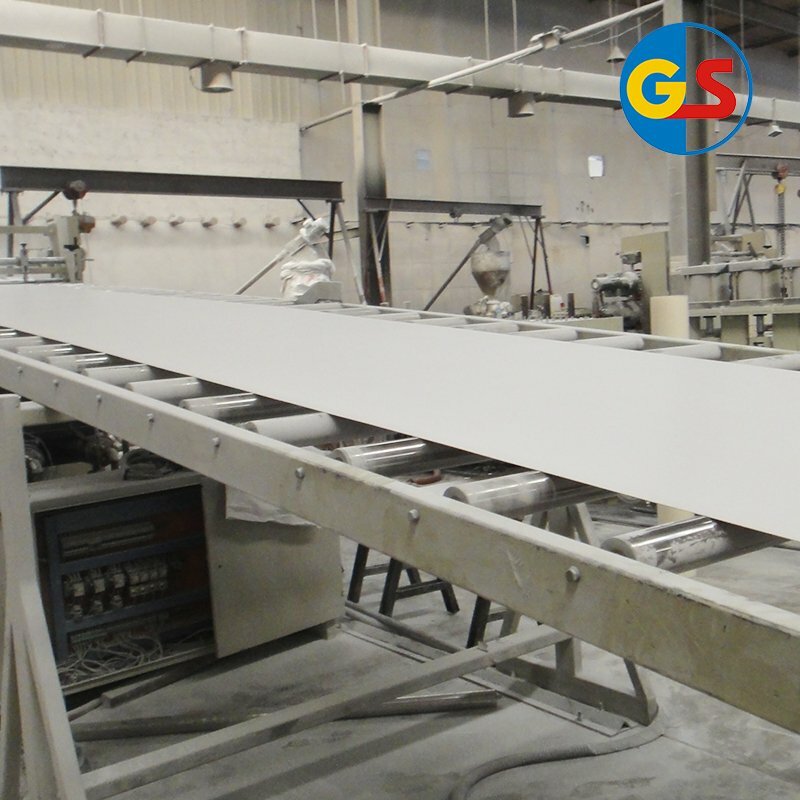 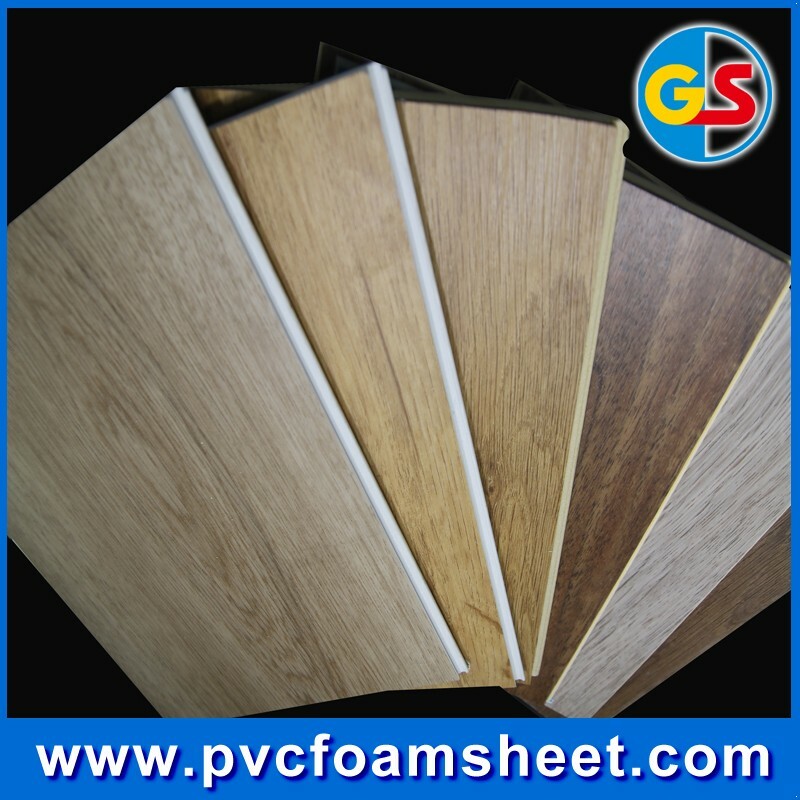 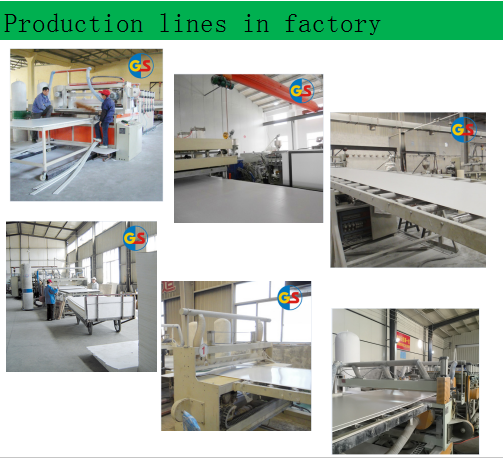 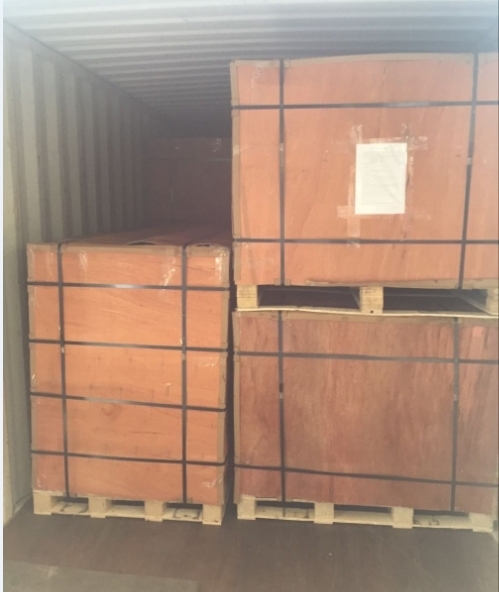 We Goldensign is the top 3 manufacturer for upholstery foam board in China. 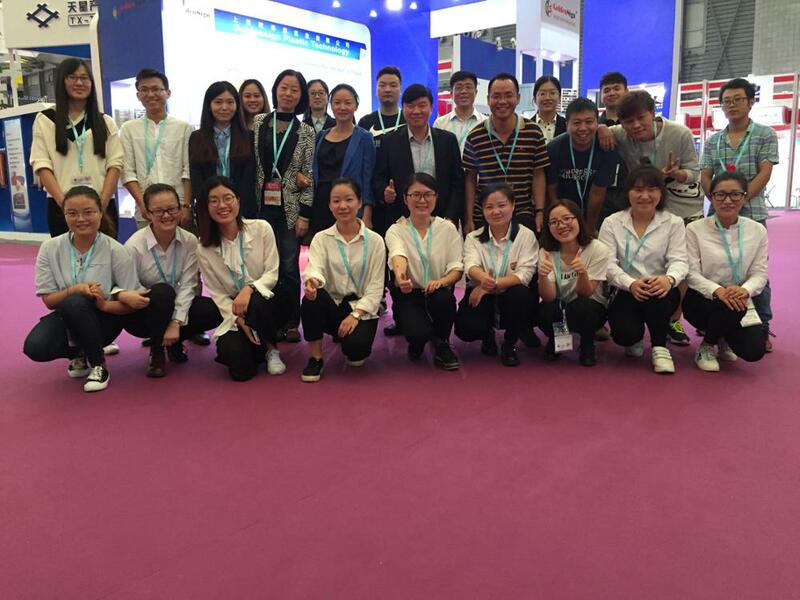 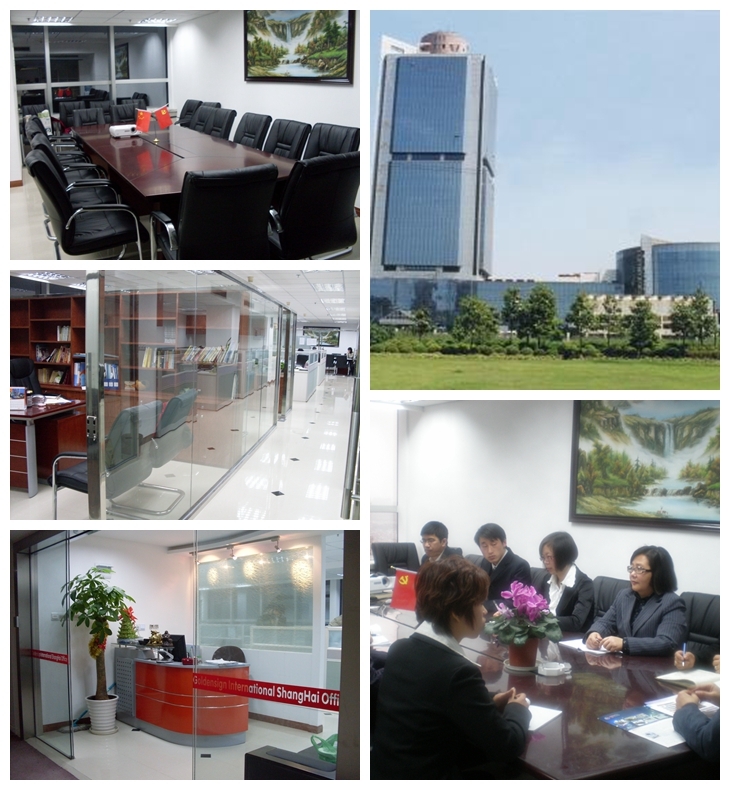 We have very formal and professional sales team, advancing technology and good after-sales service for each customers. 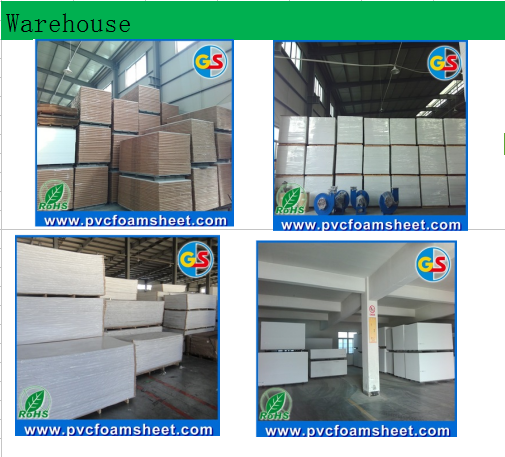 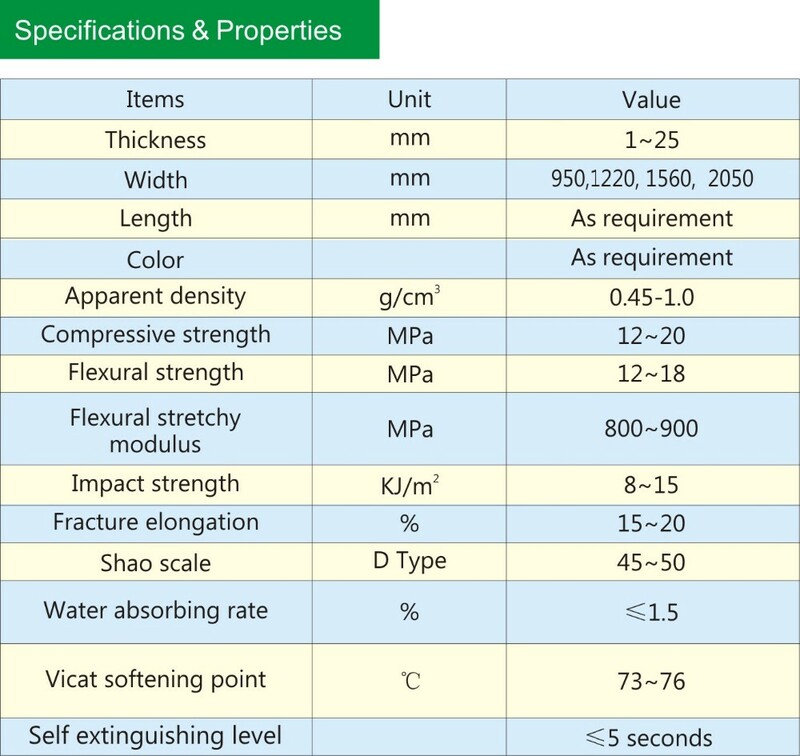 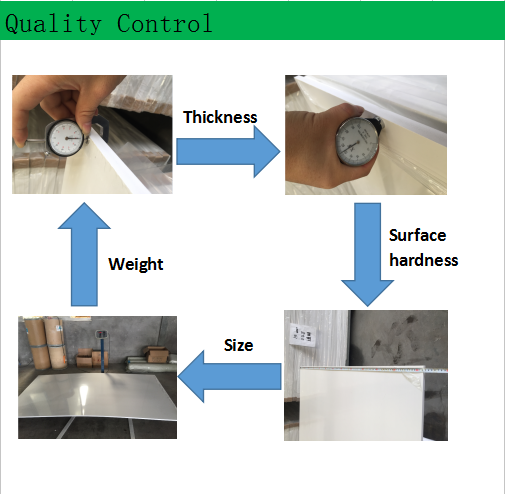 Our main products are PVC sheet, Rigid PVC sheet, WPC foam board, Acryic sheet (PMMA sheet), ABS double color sheet, etc.